It has often been suggested that a resolution of issues generated by the sociological study of ideas might be reached through a synthesis of specific insights to be found in the works of Karl Marx and George Herbert Mead. 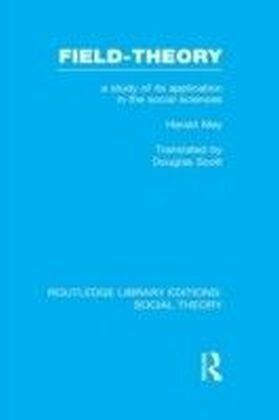 The present study originated in an investigation of this hypothesis, particularly as it bears on the central issue of sociological relativism.The author began by delineating the specific problems such a synthesis might resolve, and in the process became aware that the nature and depth of differences separating the sociology of knowledge and its critics have never been fully analysed or understood. 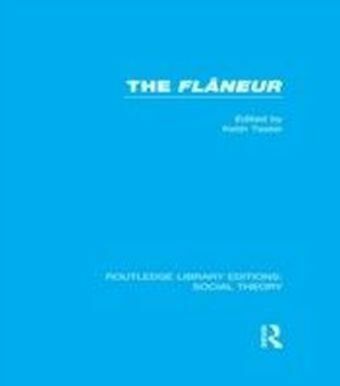 This volume therefore opens with a clarification of these differences, a clarification which leads to considerable redefinition of the problem as it has traditionally been understood by critics and proponents of the discipline alike. 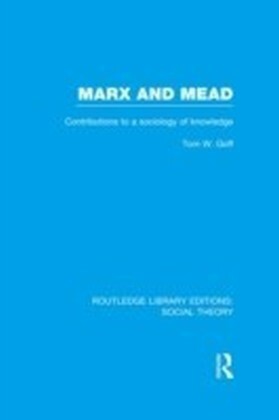 The author points out in particular that it is less a debate than a thorough-going contradiction which characterizes the literature dealing with the inadequacies of various formulations of the sociology of knowledge.In consequence, the study of Marx and Mead presented here is not simply yet another effort to discover a perspective which will satisfy the particular demands of the critics. 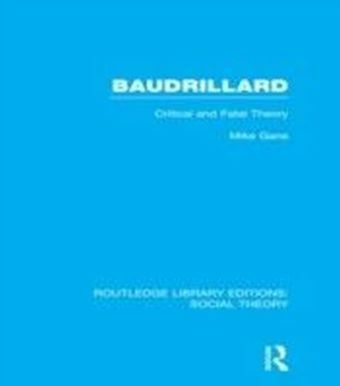 Rather, it argues that an adequate perspective fully consistent with the central insight of the discipline - that knowledge is radically social in character - is to be found in a synthesis of elements in the perspectives of Marx and Mead.